· Good for the hair and scalp. · Can be used for natural hair to strengthen and moisturize it. · Beneficial for itchy and dry scalp. 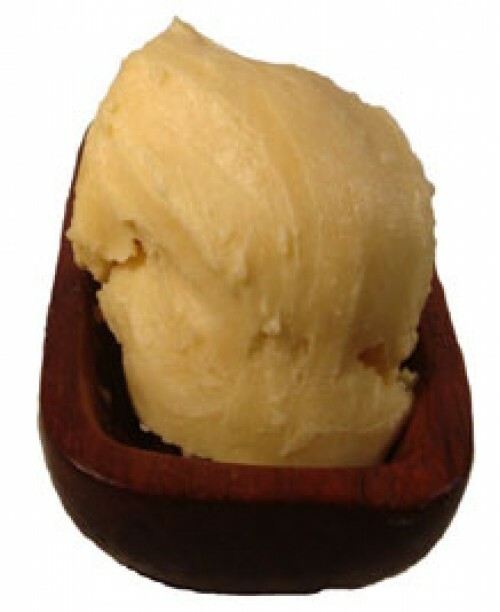 Mafura butter is light brown with a nutty scent.